Are you looking for a Burglar Alarm installer in Denby Dale, West Yorkshire? The Northwest Security Installation team are here to help! We install a range of burglar alarms in Denby Dale West Yorkshire, saving you time and energy. We have a fully experienced engineering team who have had training to the highest standard. We offer all types of burglar alarms from commercial to residential properties. Not looking for an Installer? Why not check out our online shop to buy the latest Burglar Alarm System! If you’re looking for Burglar Alarm installers in Denby Dale West Yorkshire, then you are in the right place! We provide you with the latest and up to date security equipment available today. A range of wired and wireless security systems that we can install in and outside your property. We offer a no mess installation with our Wireless alarm systems. Smart Burglar Alarm systems, Control your alarm system while on the move with our smartphone app. Motion (PIR) detectors that includes an integrated camera for visual verification inside the home or office. Not only do we protect your property from intruders, we can protect you in other ways with our range of accessories such as wireless panic buttons, flood detectors, Fire Detectors and more. As you would expect with any professional alarm installation company, We offer you a full warranty with our installations and the option to add extra protection. 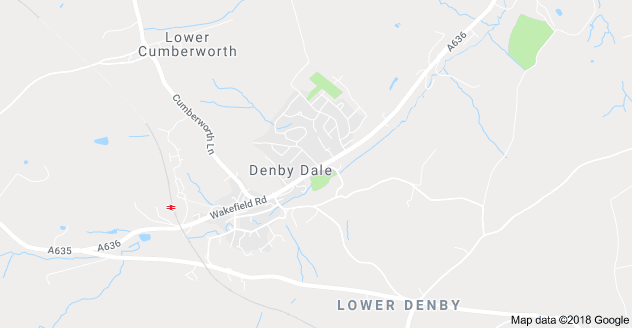 Already have a Alarm system installed in Denby Dale, West Yorkshire? we offer repairs, maintenance and upgrades too. Looking for (select all that apply)? We also offer CCTV and Smart Home Automation installations as well? As UK leaders in professional security systems, Northwest security are offering high quality burglar alarms and home automation systems with industry leading support. Our aim is to supply you with the latest and the greatest selection of CCTV, Intruder Alarm and Access Control and a whole lot more. You can be sure that the quality won’t be compromised by the price.